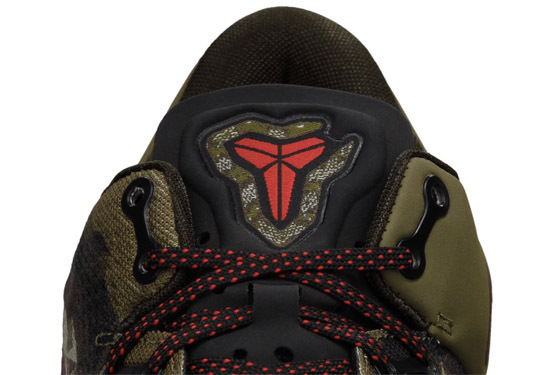 The latest colorway of the Nike Kobe 8 draws inspiration from a Python. The Black Mamba strikes again, this time in the form of a python. Coming in a nice gorge green, wolf grey, gym red and black colorway. They feature a camouflage-like design on the upper like that found on a python. Made to celebrate the Chinese Zodiac for 2013, the Year of the Snake. These are set to release at select Nike accounts worldwide on Wednesday, February 6th, 2013. Retail is set at $150. 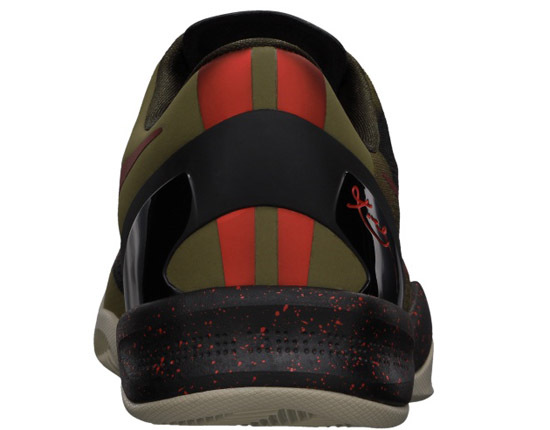 Check out the official images below of the Nike Kobe 8 System "Python" in gorge green, wolf grey, gym red and black. If you like these, be sure to check in with your local spots to see if they will be receiving them. Those of you looking to secure a pair now can click here to buy them on eBay.